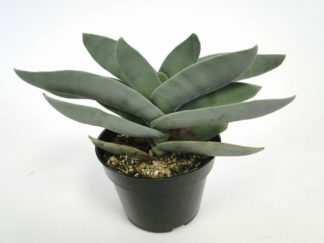 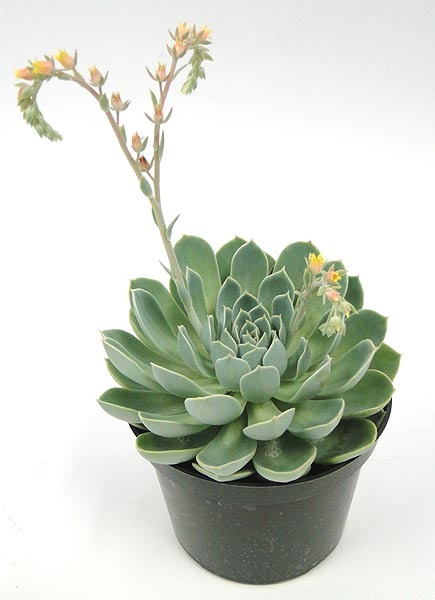 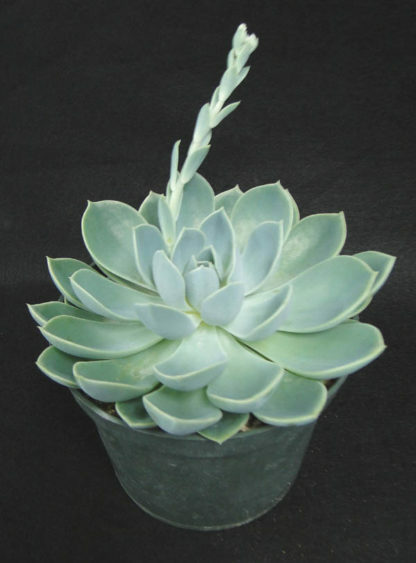 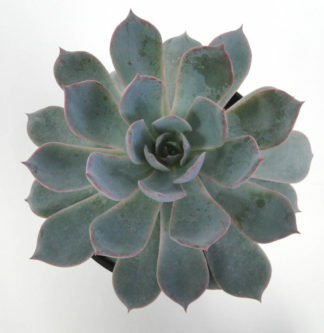 Echeveria ‘Blue Atoll’ is a hybrid Echeveria with minty-green leaves forming a tight rosette. 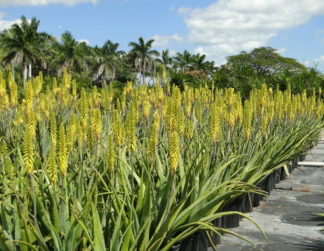 Blooms in summer with orange-yellow flowers. 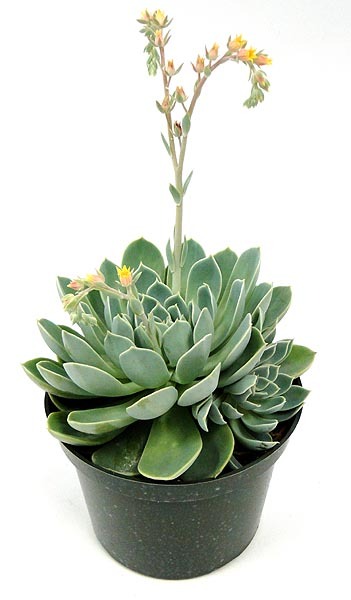 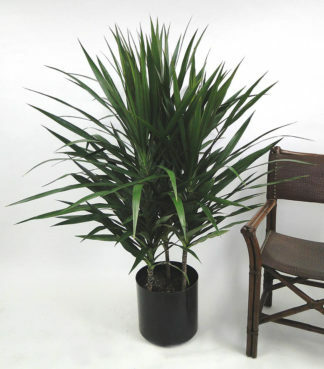 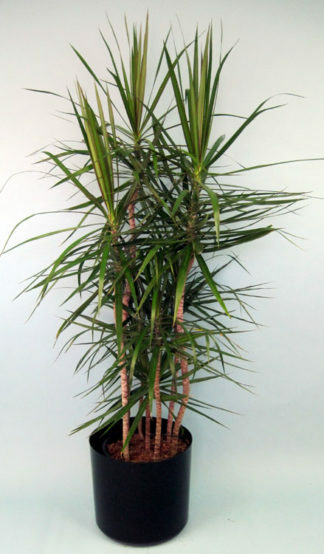 Tolerates varying environments better than most succulents.